This is an in invitation to participate in a study being conducted as part of a one-year project funded by Office for Students. The study consists of two parts. 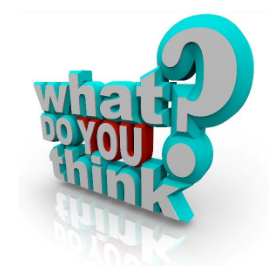 Part one is an on-line survey and part two is participation in a focus group discussion. This message is about completing the survey. Please see the Participant Information Sheet which tells you about the survey. If you wish to participate in the survey, there is a link attached. If you click on the link it will take you directly to the survey where you can begin completing your responses. You do not have to complete the survey in one sitting – it is possible to save your responses and come back at a later date to complete your responses before submitting your completed survey. Many thanks for considering taking part in this survey.